Phil has led this agency in its various forms since 1993. He was the founding director of the Community Hebrew Schools, which, in 1997, became the Jewish Outreach Partnership, and, in 2009, merged to become, what is now, the Jewish Learning Venture. Phil received his B.A. at Brandeis University and M.A. and Ordination from the Jewish Theological Seminary. 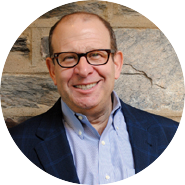 He is the recipient of the 2007 Covenant Award for Exceptional Jewish Educators. 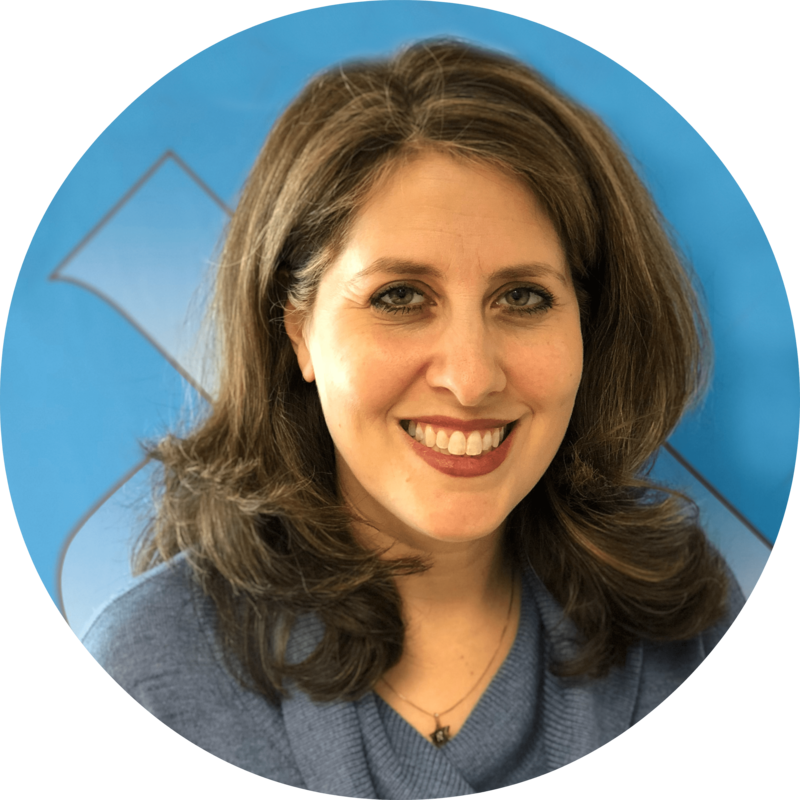 Anna brings over 10 years of experience working in the Jewish community with a focus on bringing innovative education to families in congregations and other part-time settings. 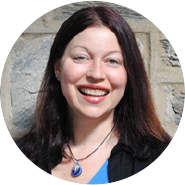 In addition to her work at Jewish Learning Venture, Anna also serves as the Project Director of Shinui: The Network for Innovation in Part-Time Jewish Education. 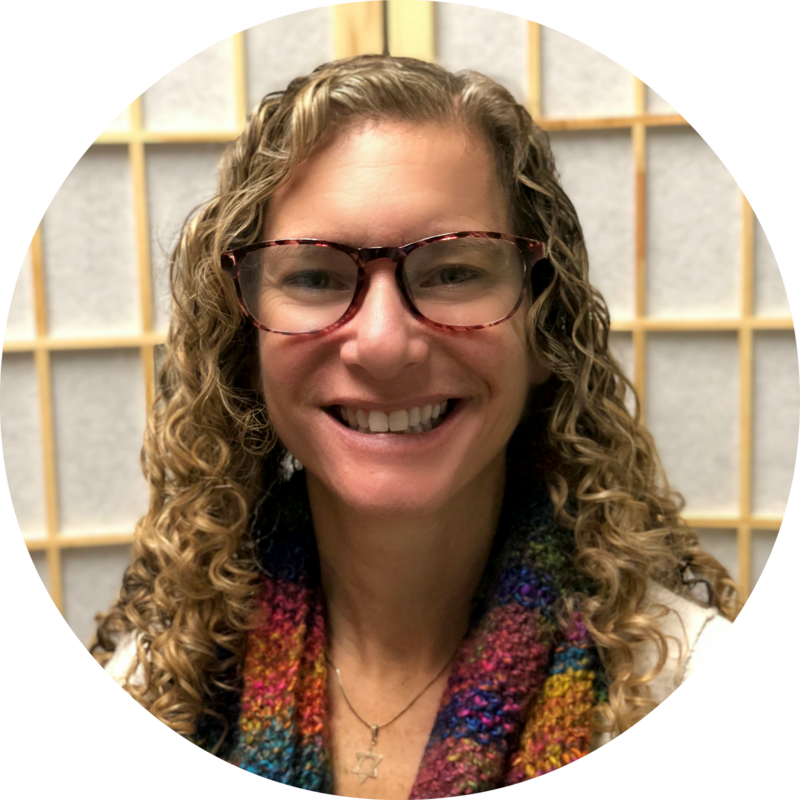 Anna holds an MPA in Nonprofit Management and an MA in Hebrew and Judaic Studies from NYU and a BA in Political Science from Cal Poly, San Louis Obispo. She is married to Cantor Jamie Marx and they are the proud parents of two children. 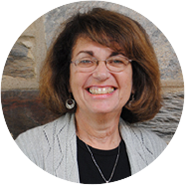 Lori Rubin has worked in formal and informal Jewish education for over twenty years. 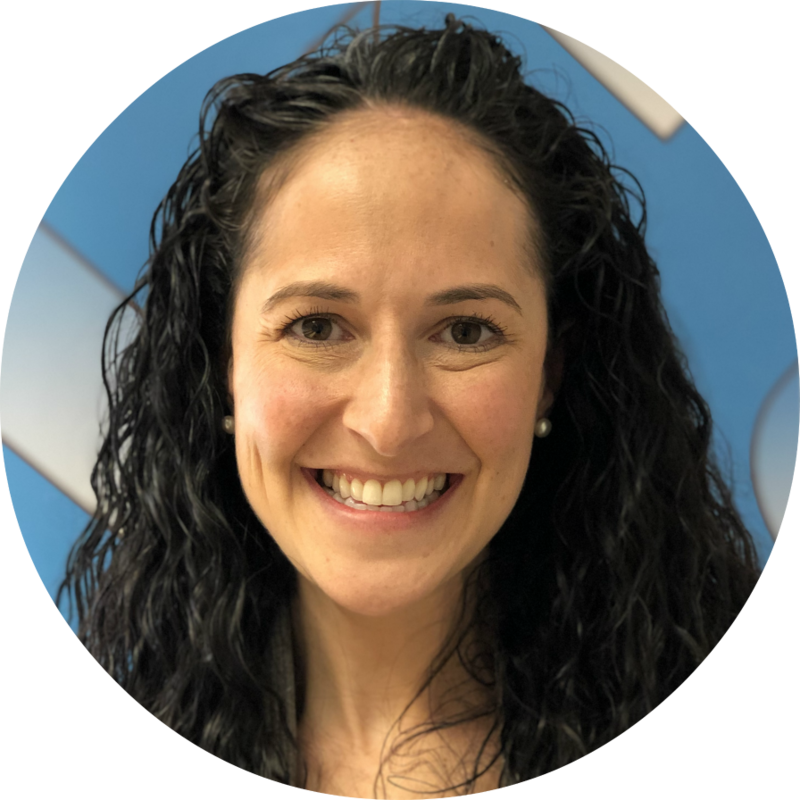 She has served as Director of jkidphilly and jteenphilly at Jewish Learning Venture, director of both congregation-based supplementary and early childhood schools in the Philadelphia area, and Director of Education at Camp JRF. These varied experiences, which include work across movements, enable her to identify ways to reach, build relationships with, and develop unique programs for families at all stages of their Jewish journeys. 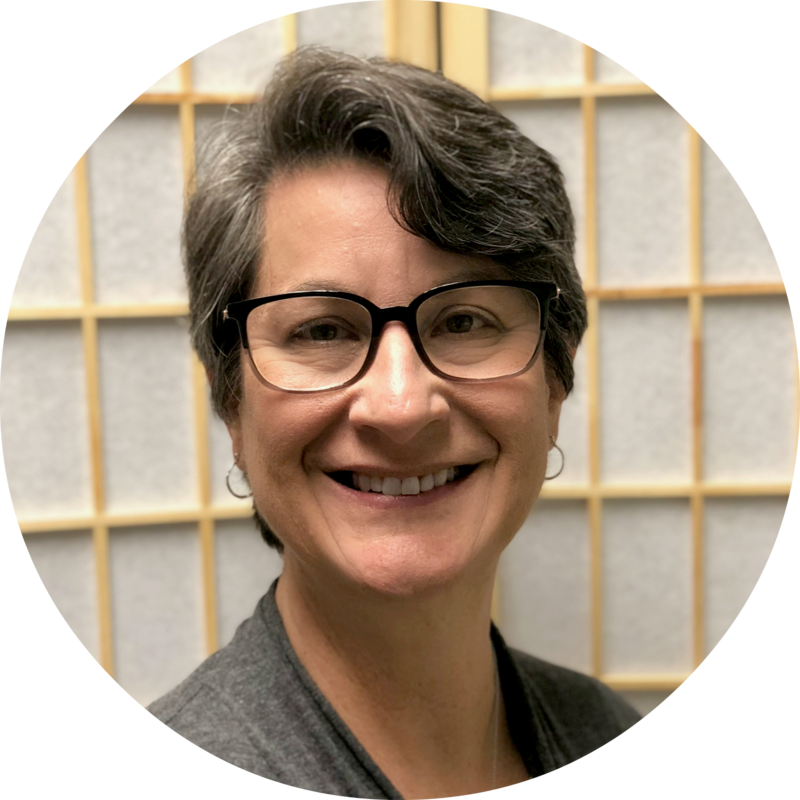 Lori’s passion for family engagement extends into her most recent role as LeV consultant, helping congregations better understand and serve their families. She has an M.Ed. from Beaver College, now Arcadia University. Robyn Cohen is Director, PJ Library in Philadelphia. She is also the jkidphilly program specialist for Chester County. Robyn has experience working in the Jewish community with families of young children, teens, and college students. Robyn is a psychologist and her dissertation focused on children’s bedtime habits and routine. She and her husband are the proud parents of four wonderful jkids. Robyn has a B.S. in Psychology from Binghamton University, an M.A. in School Psychology, and a Ph.D. in School and Counseling Psychology from Northeastern University. Virginia works closely with our Education Directors by providing opportunities for them to grow as professionals through retreats, networking meetings, ongoing professional learning, special interest groups, and one-on-one coaching. She represents JLV in Shinui: the Network for Innovation in Part-Time Jewish Education and is also part of our Havayah team. Virginia has been an educational leader in two statewide projects as a Regional Mentor Coordinator with the PA Institute for Instructional Coaching and as a PDE Mentor for Classrooms for the Future. She is an instructional technology consultant for school districts and facilitates a professional learning community for future Principals on educational leadership topics. 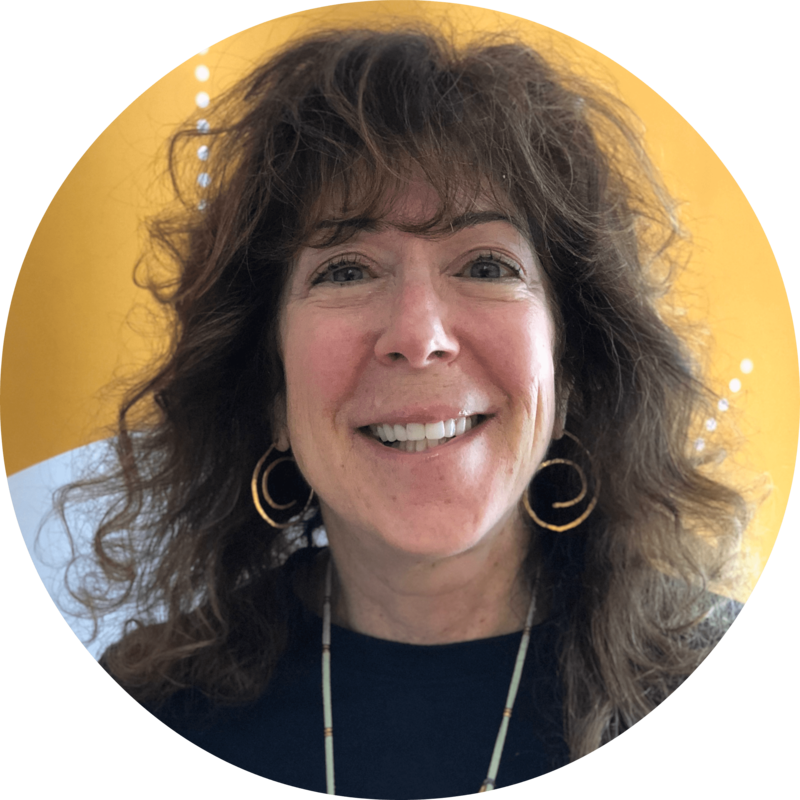 Gabby is an experienced Jewish educator, having worked as an education director, curriculum writer, teacher, author and youth director/advisor in various capacities for over 20 years. At Jewish Learning Venture, she works as Director of Whole Community Inclusion. Gabby also runs an award-winning Shabbat family education program called Celebrations! at Congregation Mishkan Shalom for children with special needs and their families. Her most recent book The Little Gate Crasher is a memoir of her Great-Uncle, who overcame society’s prejudices about dwarfism to lead a remarkable life. She’s also written The Kitchen Classroom, a children’s cookbook designed for children of all abilities. Gabby holds a B.F.A. in Theatre and Creative Writing from Emerson College and an M.A. in Jewish Studies from the Reconstructionist Rabbinical College. 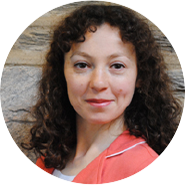 Irina has worked in the agency’s finance office for over twelve years. She holds an honors B.S. in Management from Baltic State Technical University (Saint-Petersburg, Russia) and an M.B.A. in Finance from University of Akron. Irina and her husband are the proud parents of three children. After spending over 15 years as an English Professor, Robin joined Jewish Learning Venture so that she could contribute to enriching the lives of families in the Philadelphia Jewish community. Originally from Boston and having earned a B.A. from Wheelock College and an M.F.A. from Emerson College, Robin is a jkidphilly parent who also teaches the K-1 Bonim class at Temple Sholom in Broomall. She lives in Media with her wife and their 10-year-old son. 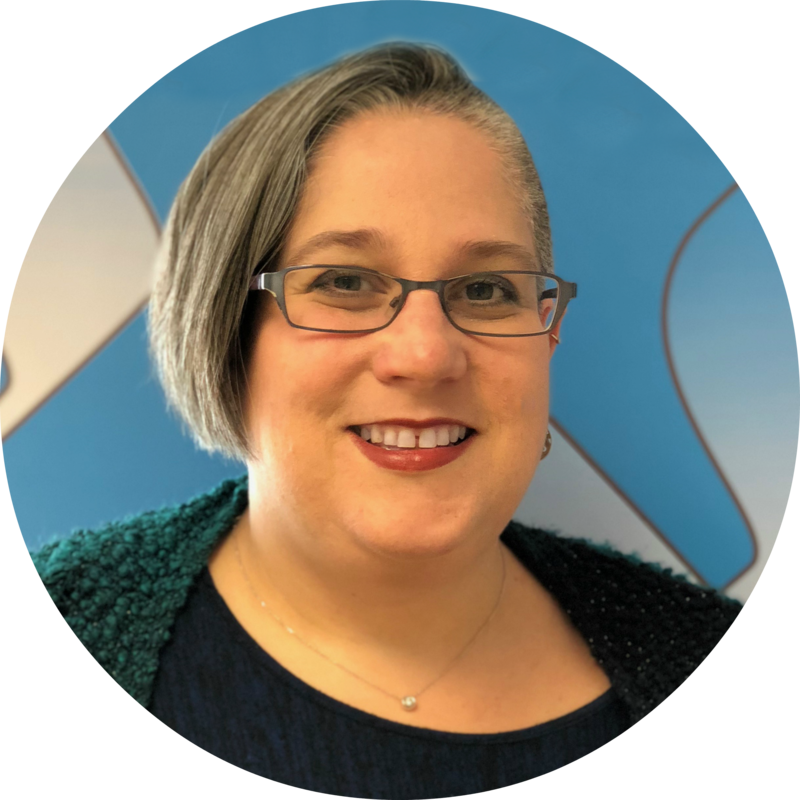 Nicki has worked in the Greater Philadelphia Jewish Community for 20 years, serving as an administrator for the Jewish Federation of Greater Philadelphia and the Kehillot. Nicki holds a B.A. in Political Science from Nazareth College, Rochester, NY. Nicki and her three children live in Maple Glen and belong to Congregation Beth Or. Alyse comes to Jewish Learning Venture with more than 10 years of experience working to build a stronger and more engaged Jewish community. 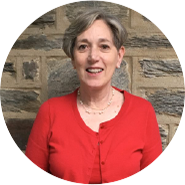 As Director of the Jewish Federation-funded Kehillah of Lower Merion, she worked with the rabbis, education directors, lay leaders and volunteers from the synagogues and other Jewish religious organizations to create community–wide educational and holiday programming and children and young family-oriented events. Alyse also brings 6 years of grant-writing and management experience from her work as Director of Grant Development and Compliance with the School District of Philadelphia. She holds a B.A.in Russian Language and Literature and an M.A. in Russian Literature from the University of Pennsylvania. Ellen provides leadership to both the school and home communities, offering professional development experiences for early childhood teachers and directors. She helps to bridge the link between the home and school through our Family Engagement initiatives including PJ Goes to School and the pilot program of PJ Goes to School 2 for supplementary schools. 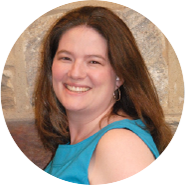 As an early childhood educator, Ellen has taught, directed, and led workshops at conferences. She has a B.S. in Elementary and Early Childhood Education from Temple University as well as an M.Ed. from Temple in Early Childhood Education. For the past 25 years, Ellen has worked with children, families and congregations as a Teacher, Education Director and Program Director. Her passion for Judaism, combined with her determination to engage and connect people through learning experiences, fuels her excitement to work with Jewish Learning Ventures Berger Network, PJ Goes To School and Havayah initiatives. Ellen earned a B.S. in Recreation Therapy from Temple University and an M.Ed. from Cabrini University in Elementary Education. Ellen lives in Broomall with her husband and 3 children. 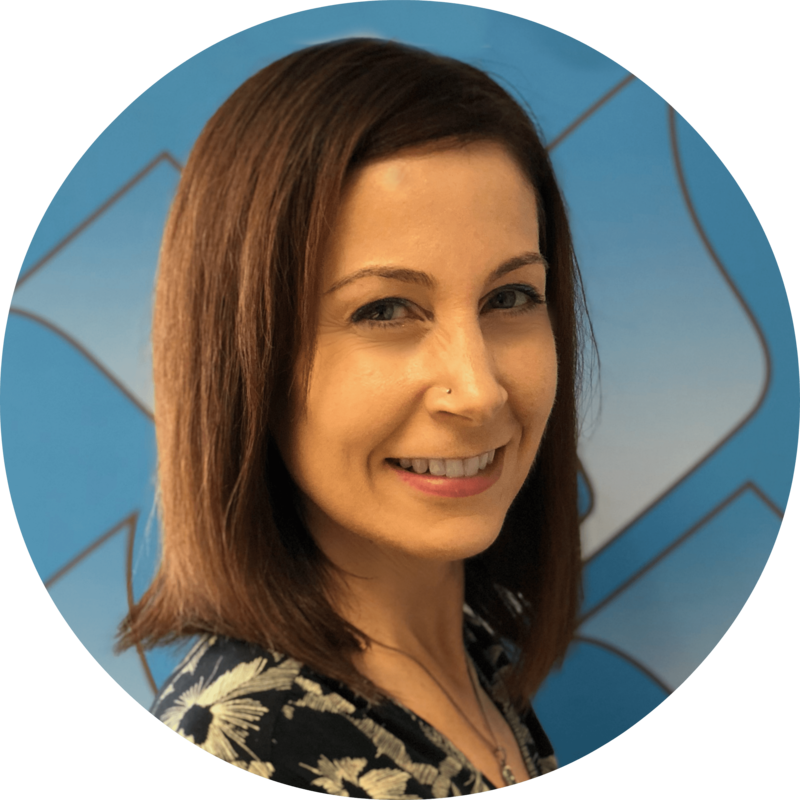 Rina has worked in the non-profit world in event planning and fundraising for over 7 years, in both large, national organizations and smaller, localized ones. She holds a Bachelor’s degree in Business and Marketing from Muhlenberg College in Allentown, PA. She and her husband, Rabbi Jason Bonder are the proud parents of two children. Jewish Learning Venture envisions individuals and families engaged in dynamic, connected Jewish life in Greater Philadelphia and beyond. Jewish Learning Venture inspires and empowers people to make Jewish life, learning, and community relevant and meaningful. Jewish Learning Venture will empower families raising children from birth through high school to make Judaism more meaningful and relevant for themselves. Our innovative programs will guide families and leaders of Jewish organizations to see Judaism as a means to a thriving life. Jewish Learning Venture’s annual Innovations Report is a journey through the Agency’s accomplishments each year, as well as an evolving vision of future endeavors. Each report highlights the leadership we have taken in the community to strengthen Jewish institutions and support Jewish families, our organizational effectiveness in providing successful programming and making meaningful connections, the impact our Agency has had on individuals and organizations, and the innovations we have introduced while developing new models of Jewish education and outreach. We look forward to harnessing the momentum of the past as we venture forward into the community with new ideas, enthusiasm, and daring. Through this initiative, Jewish Learning Venture developed a change methodology for congregational education. Through this process we identified five high-impact models of Jewish education. Over 30 congregations have worked within this program to develop and implement new initiatives to engage families with young children. Read about these models. We launched the Parent Ambassador intiative to empower parents to become engagement leaders among their peers. This work has been generously supported by the Harold Grinspoon Foundation, Jewish Federation of Greater Philadelphia, and Sherrie Savett. Read more about the Parent Ambassadors.